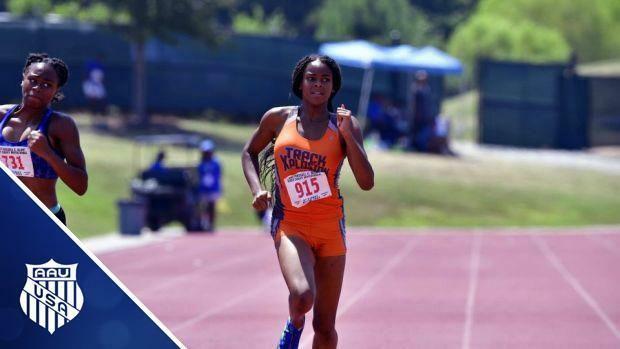 The AAU Junior Olympic Games has long been a staple for track and field clubs from the state of Illinois. One club in particular that has racked up a bevy of hardware is the Aurora Flyers Track Club. For example, last year in Humble, Texas, head coach Thomas Boatright stated that his team collectively pulled in over 60 medals. Look for the Flyers and other state clubs to bring a ton of participants to nearby Ysilanti, Michigan at Eastern Michigan University.